With a bed that’s nearly six-feet long (68 cm) and a 1,050 lbs. 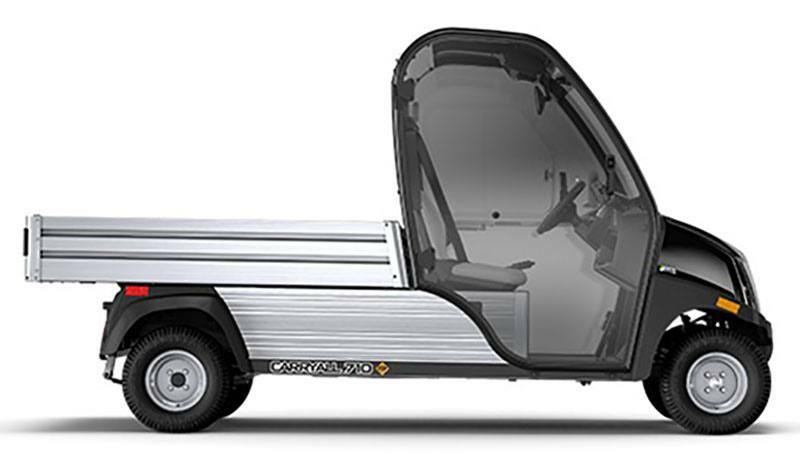 (476 kg) total vehicle capacity, the Carryall 710 LSV delivers pickup truck performance without the sticker shock. And it does it all while reducing your carbon footprint. 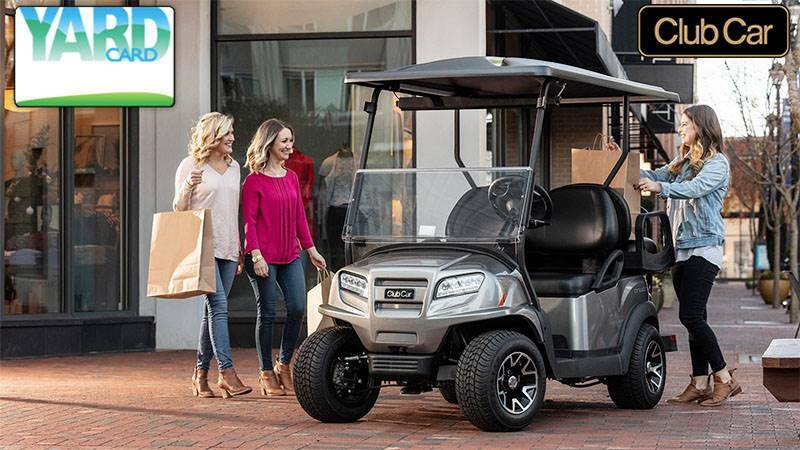 It’s equipped with a 48-volt electric powertrain, a 400-amp solid-state controller and a smart onboard charger with reel retractor that prevents common user errors and allows for opportunity charging. With a top speed of 25 mph and rustproof, corrosion-resistant, aircraft-grade aluminum frame, you can put it to work however you need and know it'll stand up to the test again and again. DOT-APPROVED 6-PLY FRONT TIRES - 205-65-10: Street-ready tires provide all the riding comfort, traction, and control needed to get the job done anywhere the road takes you. HEAVY-DUTY 2-LEAF SPRING FRONT SUSPENSION: This heavy-duty, 2-leaf spring front suspension is for vehicles with 2 wheel brakes to handle higher impact and loading. FRONT LICENSE PLATE HOLDER: Depending on your state you may be required to have a License plate. The license plate holder makes it easy for you to equipt your license without any drilling or modifications to your car. BASIC LSV CAB: The LSV certified cab from CPL includes all the features to enhance your on-road experience. AS1 certified safety windshield, windshield wiper, side view mirrors, seat belts and more are included with this cab. OVERHEAD CONSOLE: Add comfort an convenience amenities to your cab with the overhead console. Includes a dome light and fan. FRONT WIPER KIT: Improve driving visibility in inclement weather with front wipers. POWER HARNESS KIT: The CPL cab is our build-your-own-cab system. 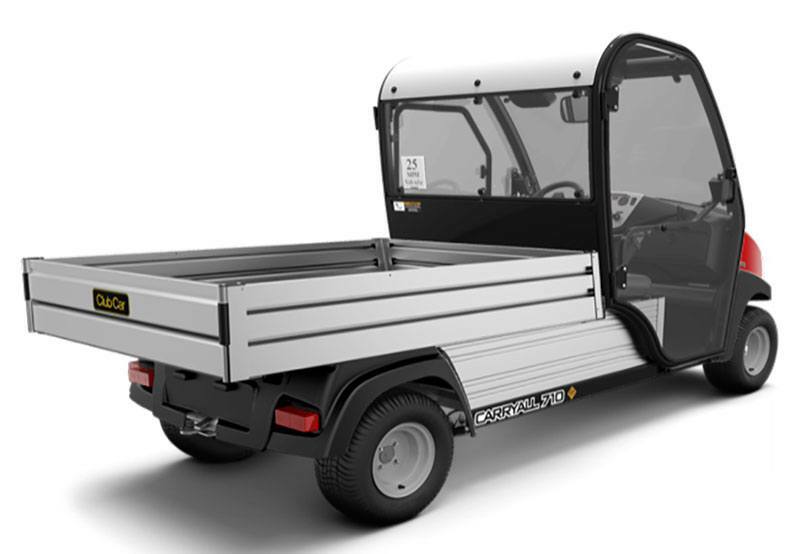 A wide range of options allow you to customize the cab to fit the unique needs, preferences, climate, and tasks of your organization. INTERIOR MIROR KIT: Improve visibility to the rear by adding an interior mirror to your vehicle. Rustproof, aircraft-grade aluminum frame is stronger than competitors’ steel frames and resists corrosion. 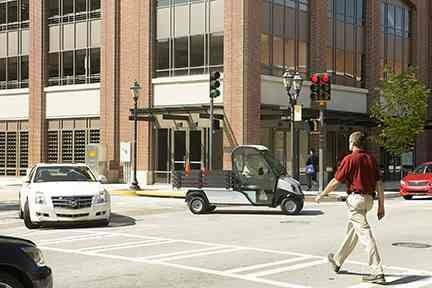 Carryall LSVs can be driven on streets with speed limits of 35 mph or less in almost all states. Reduce your carbon footprint and cut fuel costs. 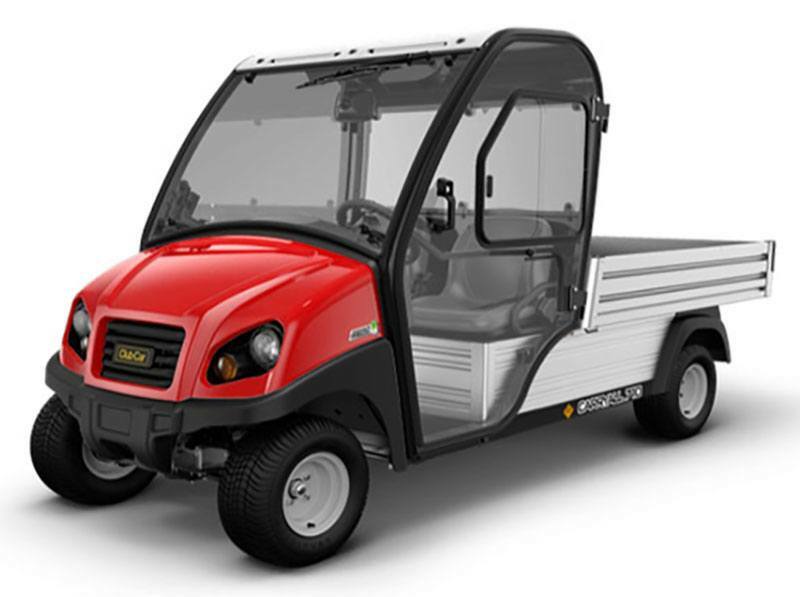 Carryall LSVs come with all required safety equipment: headlights, tail lights, turn signals, horn, 3-point safety belts, hip restraints and more. The industry’s only standard on-board, high-efficiency charger with cord retractor. Integrated track attachment system, optional tool holders, bed dividers and cargo tie downs increase versatility and save bed space. The industry’s longest and strongest warranty. Total Vehicle - 1,765 lb. Vehicle Capacity - 1,050 lb.